The Granada 252 is Rinnai's largest portable radiant convector heater providing a cosy warmth of radiant heat combined with powerful fan forced convection heating and a compact design making it easy to move. With its three heat settings and two speed fan to comfortably warm any open plan living space, the Granada 252 also features one-touch electronic ignition, concealed controls and a host of safety features. Some might call them old fashioned, but Radiant style gas heaters still offer a highly efficient heating solution for your home. Compact in size, the heaters in this range pack a powerful heat output! 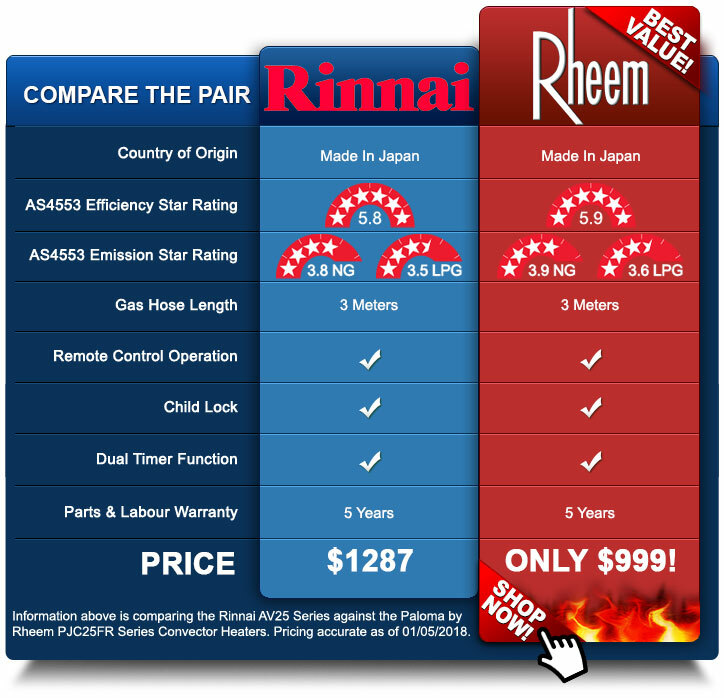 Rinnai's portable gas heaters are very efficient to run, and will you save money. 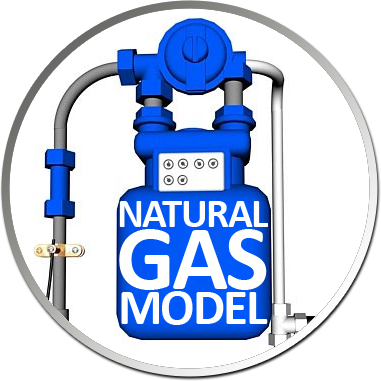 Using the latest burner technology, they'll give you the cleanest portable gas heating for your home. Tilt Switch: This handy safety feature senses if the heater is knocked over and activates the tilt switch to cut off the gas supply immediately. Flame Failure Device: If the flame goes out during operation, the flame failure device cuts the gas off. Dress Guard: All heaters are fitted with a dress guard to reduce the risk of burns. Oxygen Depletion Sensor: In the unlikely event the oxygen level in the room falls below a pre-set level, the oxygen depletion sensor turns the heater off. This can be caused if the heater is used in a room too small or there is a lack of ventilation.